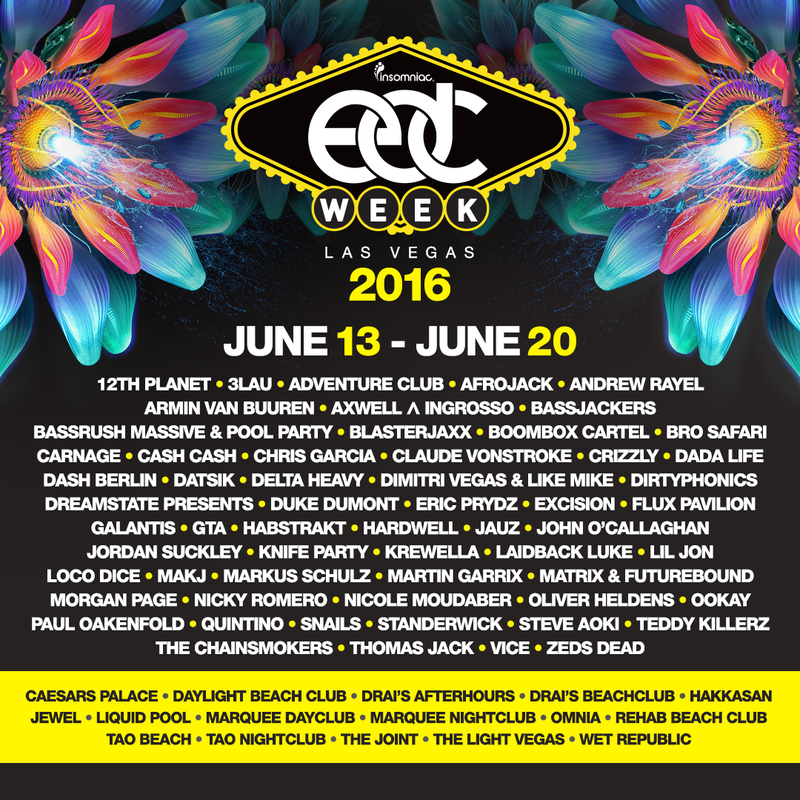 EDC is on its way and we’re bringing you the latest on the lineup for EDC Week 2016. EDC Week is kicking off. Photo courtesy of Alonzo Wright and Vegas.com. With new venues like Jewel taking part and old favorites on board, EDC Week 2016 in Las Vegas is looking like the best yet. 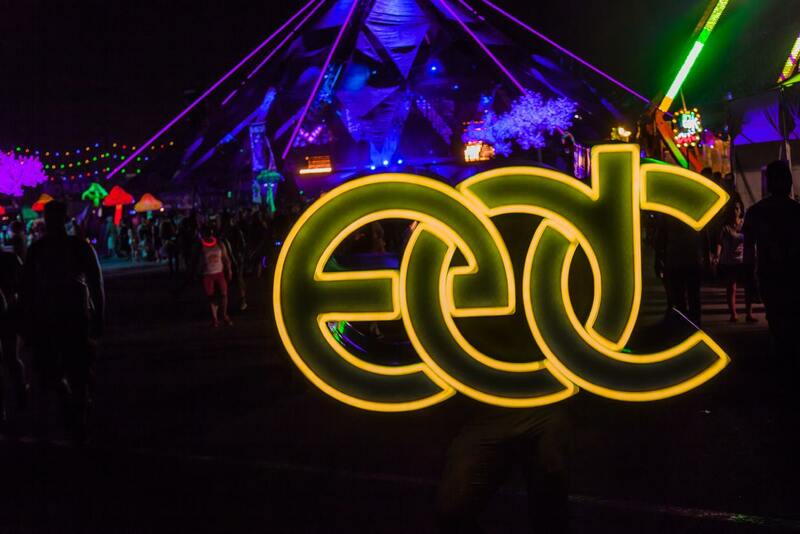 Be sure to check out our EDC Page for all the event listings as they’re announced and our Nightclubs Page for all the abundant options for partying in Las Vegas. See you at EDC!